Catalogue > Cities: maps and sights of cities and villages > 9. 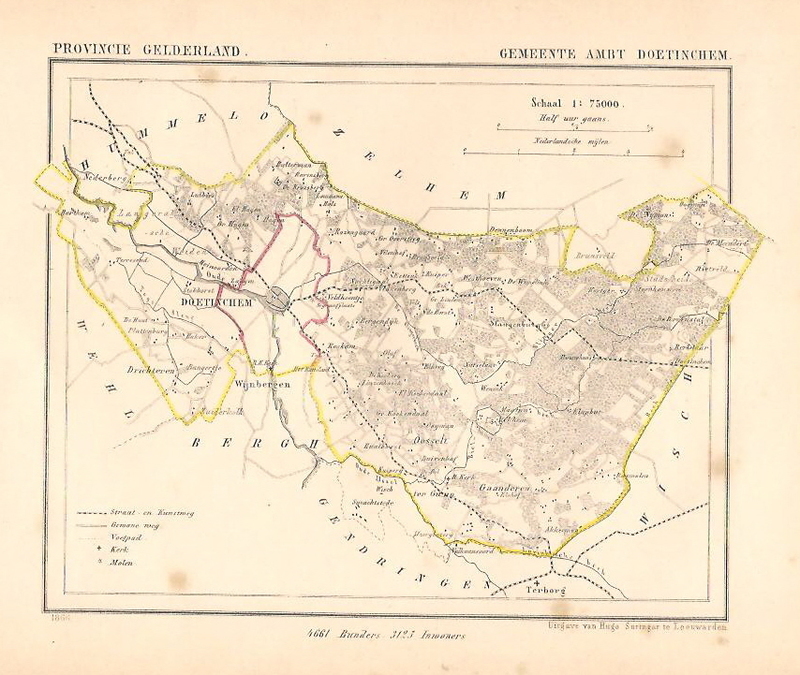 Town maps J. Kuijper Gelderland and Utrecht > DOETINCHEM. Ambt Doetinchem. Hoogte (incl. 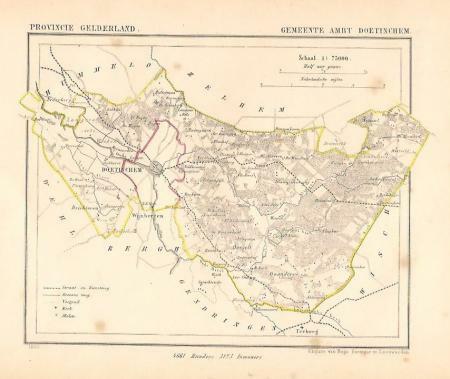 bijbehorende tekst) 16,2 cm; breedte 20 cm.